window graphics and magnetic signs, we have a wide range of vehicle signage. 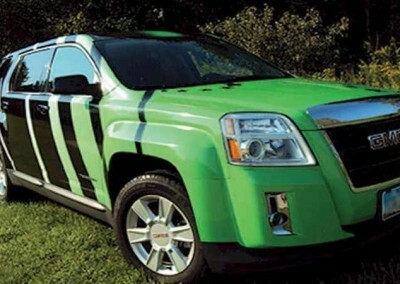 In need of a vehicle wrap for your company car? 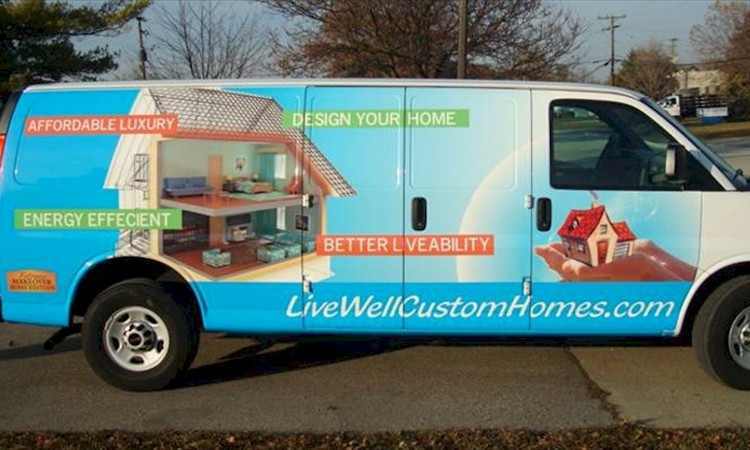 Vehicle wraps are one of the most mobile forms of signage a business can invest in. Imagine all the potential customers you drive past each day, now imagine if you could advertise directly to each one of them. 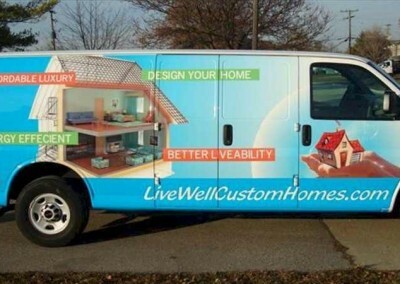 With vehicle wraps you can do just that! 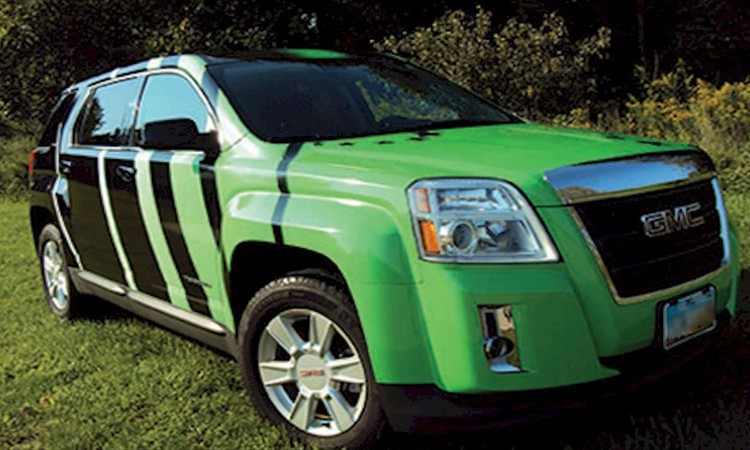 Vehicle wraps can also be used on personal vehicles for an extremely customized look. Carbon fiber, metallic and neons, we can create virtually anything you can dream of. 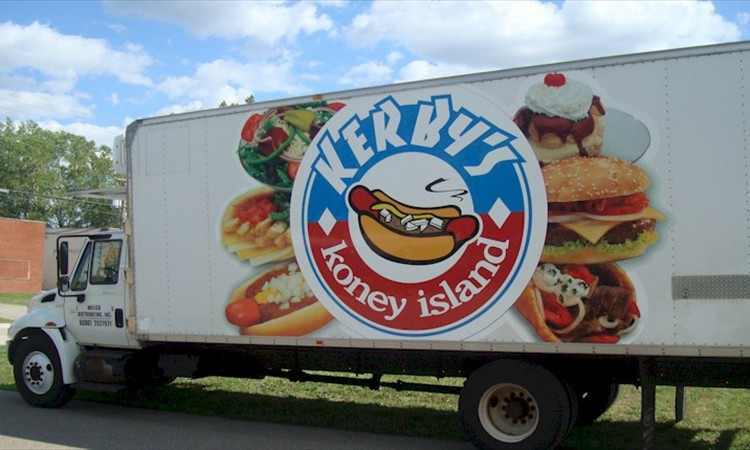 Another great thing about vehicle wraps is that fact that when you stop driving, it is still providing advertising to passerby’s. If you look at larger companies, they have a cohesive fleet that provides confirmation of the employees workplace. This can provide comfort to customers receiving services at home. 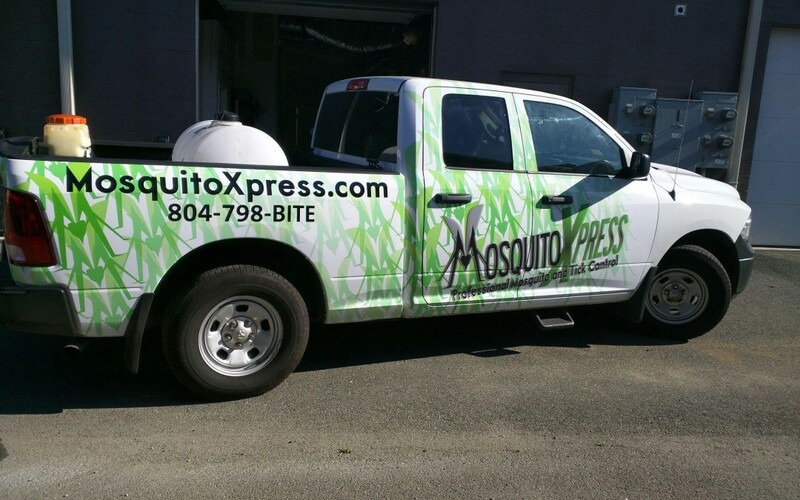 If you are in need of a custom vehicle wrap for your company, trust in our wrap experts at Toucan Signs and Graphics. We use knowledge, experience and patience to install each of our custom wraps to ensure the best possible outcome. For more information feel free to give us a call at (840) 749-4000! You can request our quote using the form to the right. 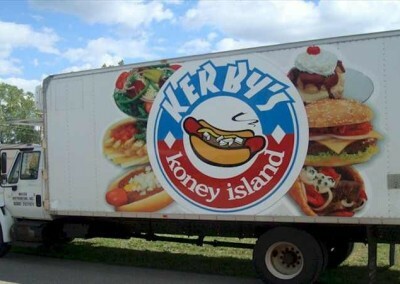 We look forward to hearing about your vehicle wrap ideas.